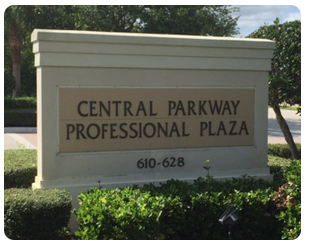 Spinal Health & Wellness Center provides complete care for our Stuart patients. Learn more about all the chiropractic and acupuncture services we provide. Spinal Health & Wellness Center offers our patient to fill out the General Patient Form online to have your primary information collected before you come to our chiropractic office. Come see our new location March 23! 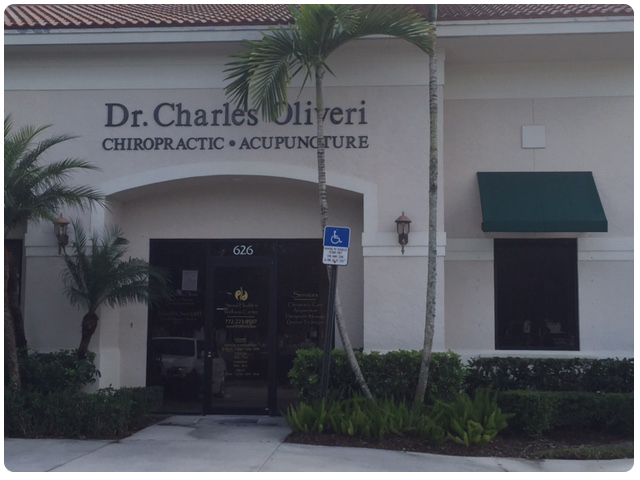 Dr. Charles Oliveri is a chiropractor serving Stuart and the surrounding area. Dr. Oliveri has been in practice since 1987, providing chiropractic and acupuncture individualized treatment regimes for each patient's condition. We at the Spinal Health & Wellness Center are committed to providing holistic health care directed at each patient's specific needs. On your first visit to the Spinal Health & Wellness Center, Dr. Charles Oliveri will carefully review your medical history and perform a physical examination to see if our healthcare solutions are a good fit to address your needs. Our patients can rest assured that if their condition does not fall within the scope of our practice we will be happy to assist them in finding the proper provider to best meet your healthcare needs. Dr. Oliveri works well with other physicians for a team approach. Our purpose is to provide our patients with the most advanced and conservative healthcare services available, in order to help them achieve optimum health and performance. Please call us at (772) 223-9597 to schedule a complimentary consultation to speak with the doctor to see if your condition can be helped with our healthcare services. Dr. Oliveri and his welcoming team at Spinal Health & Wellness Center are committed to providing solutions to your health care needs, whether you are experiencing back pain, neck pain, headaches or even muscular tightness and tension. You may be searching for pain relief from an accident or a sports related injury. Even if you're looking to improve your overall health, our chiropractor can help you attain your everyday wellness goals! Visit our testimonials page to find out what our patients are saying about Dr. Oliveri. For more information or to schedule an appointment with our Stuart chiropractor, call (772) 223-9597today! We also welcome referrals, so we invite you to share our chiropractic and wellness information with your friends and loved ones. Dr. Oliveri is among one of the top TEN doctors in Stuart Fl. !